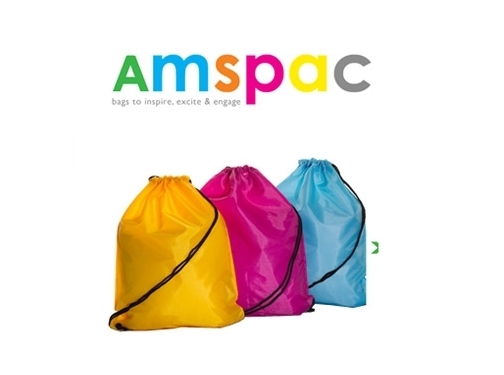 Supplier of: Tote Bags, Eco Bags, Bulk carrier bags, Duffel Bags, Eco Bags and more. Each bag can be personalised to suit your needs and are produced in ISO accredited factories which conform to Fair Trade standards. UK (Lymington, Hants) based company providing a wide range of personalised carrier bags for sale. Website includes product catalogue, photo gallery, FAQs, how to order page, delivery information, accreditations, full company contact details.